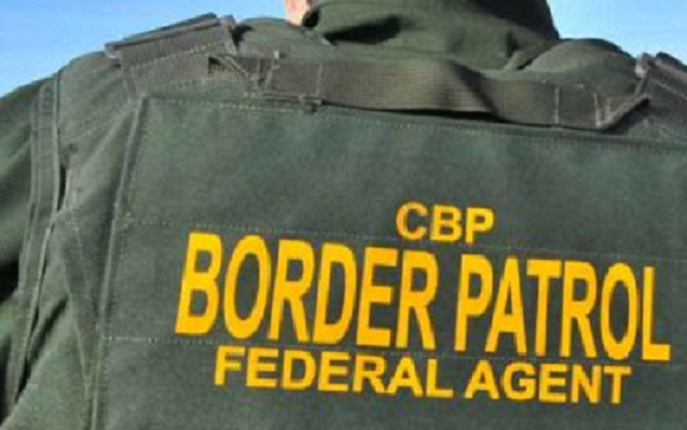 A Chula Vista man faces a maximum sentence of life in prison and a $10 million fine following his guilty plea Thursday to trying to smuggle cocaine and methamphetamine while employed as a U.S. Border Patrol agent. Noe Lopez, 37, admitted in federal court in San Diego that he and a person he believed to be a drug trafficker agreed last fall to a plan in which the defendant, while on duty, would transport backpacks that he thought contained the illegal narcotics. According to his plea agreement, Lopez agreed to carry the bags in his patrol vehicle and deliver them to the purported co-conspirator — actually a confidential government source — in exchange for thousands of dollars. On Nov. 30, Lopez bought three backpacks to be used to transport the drugs, according to prosecutors. He and the source agreed that Lopez would retrieve one of them from the north side of the U.S.-Mexico border the following week, after it was filled with contraband, and deliver it to the source. On Dec. 6, undercover agents with the U.S. Drug Enforcement Administration dropped off the backpack at the prearranged location. Lopez drove there in his patrol vehicle and retrieved the sack, now containing six pounds of a substance resembling methamphetamine, returned to his station and transferred it to his own vehicle, court documents state. At the conclusion of his shift, Lopez met the source at a parking lot in Chula Vista and turned over the supposed drug delivery. The next day, the undercover government operative paid Lopez $3,000 for his illicit actions. The scheme was repeated Dec. 8. On that occasion, the backpack was purported to contain seven kilograms of cocaine. The following day, the source paid Lopez $7,000 for his role in the simulated drug-trafficking run. “While there are a relatively small number of them, corrupt Border Patrol agents are a national security threat, and for that reason they are a very high prosecutorial priority,” she said. FBI Special Agent in Charge Eric Birnbaum echoed Robinson’s remarks. Lopez’s sentencing is scheduled for Sept. 8.